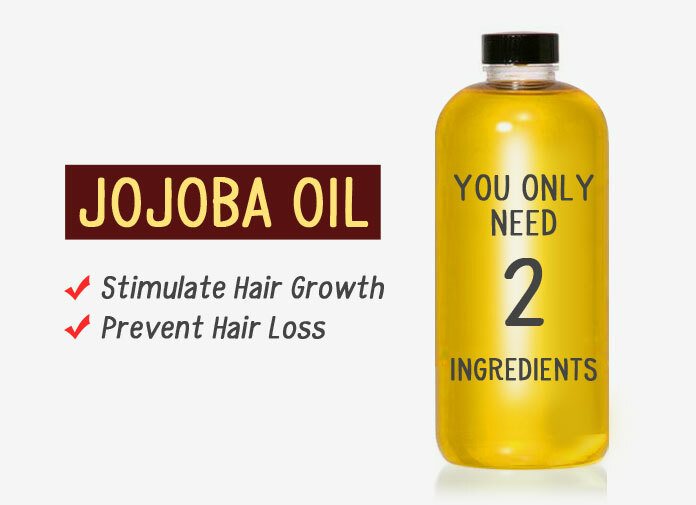 If you are trying to use jojoba oil for baldness and hair regrowth, this is the proven recipe used in the research study. This jojoba oil hair loss treatment infused with peppermint essential oil resulted in VISIBLE new hair growth in JUST 2 WEEKS in mice. * The study doesn’t indicate how long the researchers left the oil mix on mice each day. The recommended duration is usually up to 2 hours. 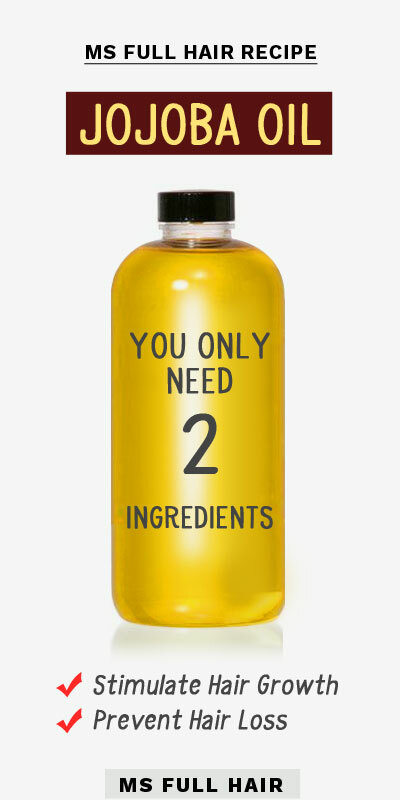 But we have also come across quite a number of people leaving the oil-based hair mask overnight. So leave it based on your preference. If you have sensitive skin, do a quick skin patch test (by applying the oil mix to inner wrist or back of the knees and leave it for 24 hours to find out if there are any reactions) and talk to your phyisican first before using the formula.